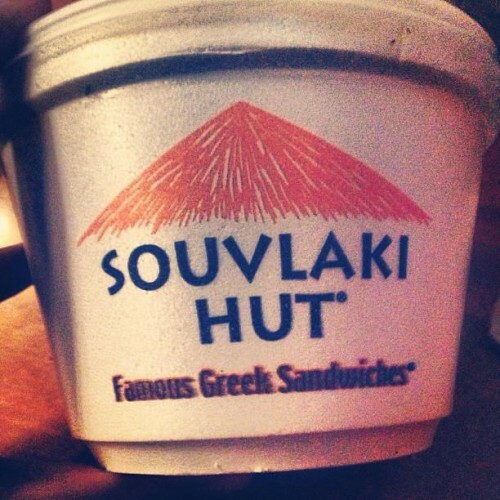 Add your review for Souvlaki Hut. 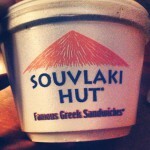 Really amazing food, you HAVE to eat here. Yum!